I love cooking with bones. Over the next few blogs we’re going to consider the artistic and sustainable aspects of all sorts of bones: buffalo, chicken, fish, lamb and pig. For the joy of it, I’m also going to include shells as bones. As we consider the shank and neck, spine and trotter we’ll also review one of the great books on culture and food, Wendell Berry’s seminal 1977 work The Unsettling of America: Culture and Agriculture and consider the importance of scattered bones in The Hobbit and The Lord of the Rings trilogies. And, we just may have to consider The Odyssey, Hannibal (book, movie and television series), Cormac McCarthy’s The Road and the use of bones in Minecraft. Well, what’s so great about bones? Osseous tissue or bone tissue is formed by cells with a single nuclei working in groups. These osteoblasts combine calcium, magnesium and phosphate into a mineral form of calcium. Bones are organs made up of bone tissue, marrow, blood vessels, epithelium, and nerves. So what does this means for cooking? Bone marrow was our first super food. 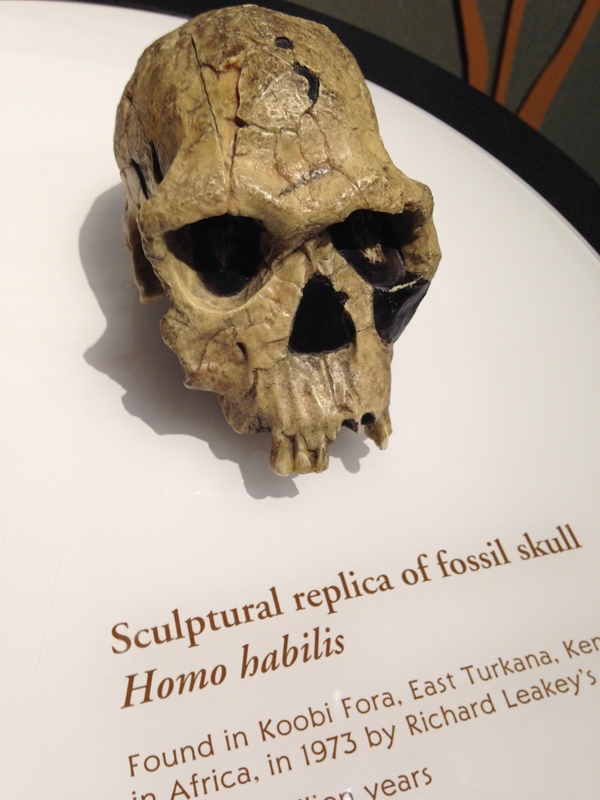 At least 2.4 million years ago, Homo habilis, homo erectus and Neanderthals used stone tools to smash open animal bone and extract marrow. Our Paleolithic diet also included heart, liver, intestines, throat, stomach and glands. Celebrate the offal! 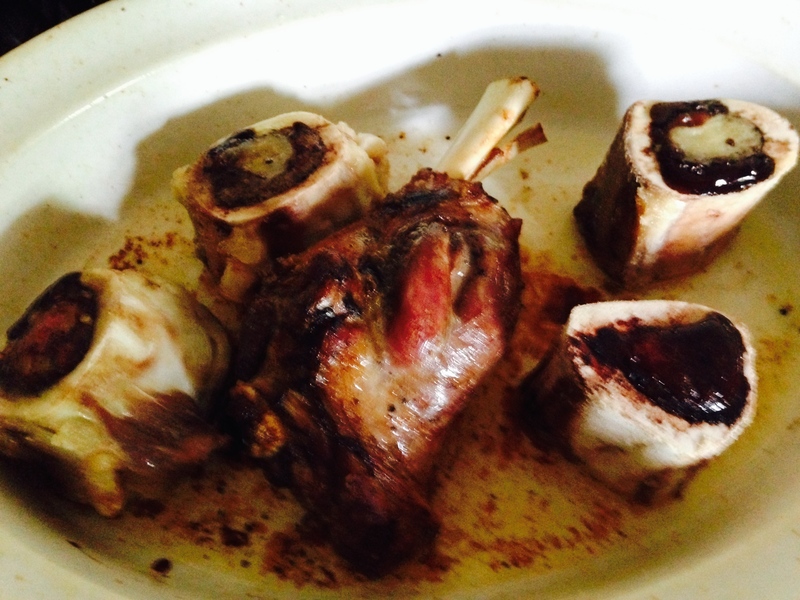 Three and a half ounces of standard African ruminant marrow contains 488 calories, 51 grams of fat, and 7 grams of protein. Of course, the stuff of bone marrow helps us to form bones, while harvested stem cells may help in the treat of Alzheimer and Parkinson’s diseases. Then, there’s the taste, by which I mean first the smell of protein–savory and sweet. And then it hits the tongue–creamy, buttery, and that mythical umami. A power hit of protein. 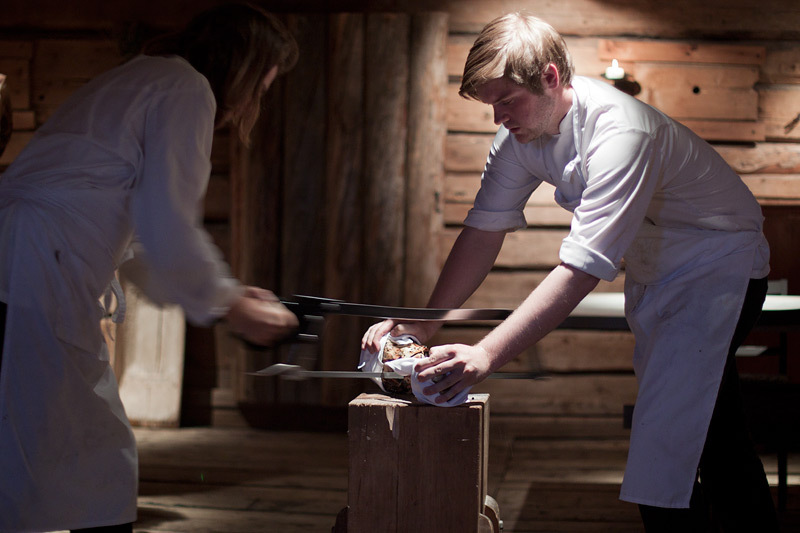 As Anthony Bourdain states, “If God made butter it would taste exactly like bone marrow.” For the love of it, here’s the magnificent chef Magnus Nilsson of Fäviken sawing open a bone before serving. Beautiful and delicious.